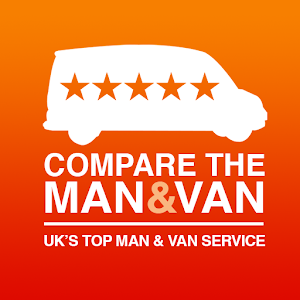 To make sure you get the best deal we'll show you great prices from all of our drivers, including (Craig's) Weston Super Mare Van Services, if they're available on the day of your move. Have a question for (Craig's) Weston Super Mare Van Services? No problem, send them a message and they'll email you back as soon as possible. If you have a more general question you might find it answered in the FAQ, or you always contact one of our brilliant customer service team. * (Craig's) Weston Super Mare Van Services won't be able to see your email address. 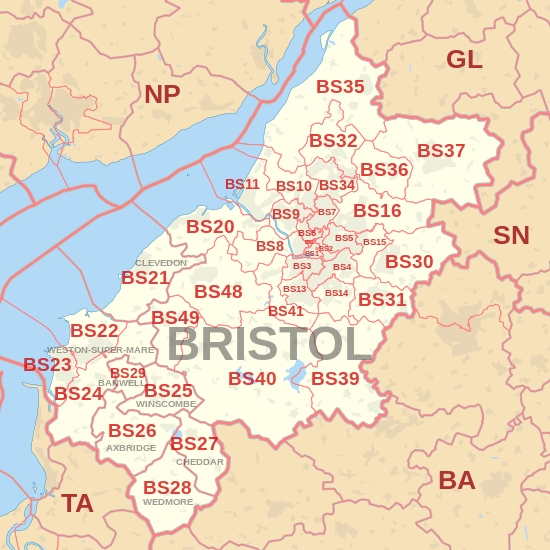 Hi, my name as is Craig and I am based in BS22 but happy to travel to surrounding areas to complete your job. 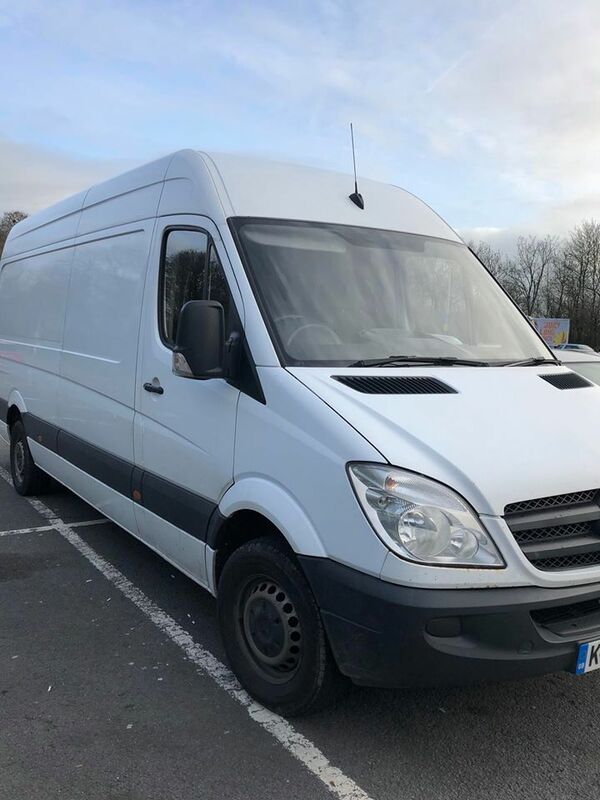 I drive a clean LWB Mercedes Sprinter Van which is very large in size. Below is a picture of the van and the services I can provide for you. Craig was a nice and friendly guy and had everything moved in less than the time booked! Craig was helpful and more than punctual, even arrived before he was due which was great for us as he let us know well in advance he might be early so we could prepare. Would 100% recommend.